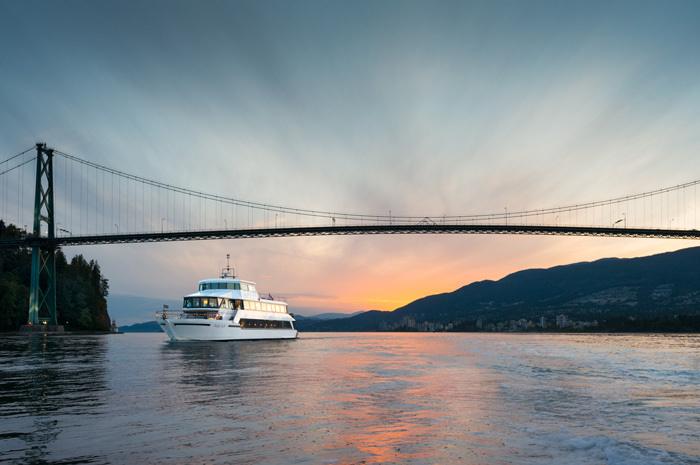 Our yacht is the most extraordinary and utterly romantic venue for your special day. 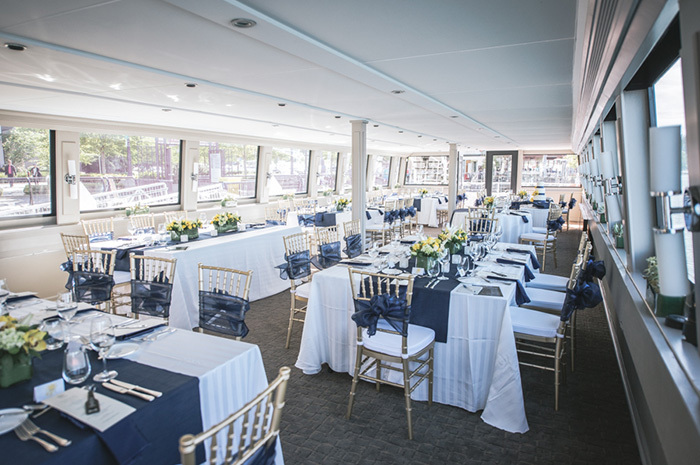 Our captain and crew, Executive Chef and attentive wait staff are dedicated to making this day an unforgettable occasion. 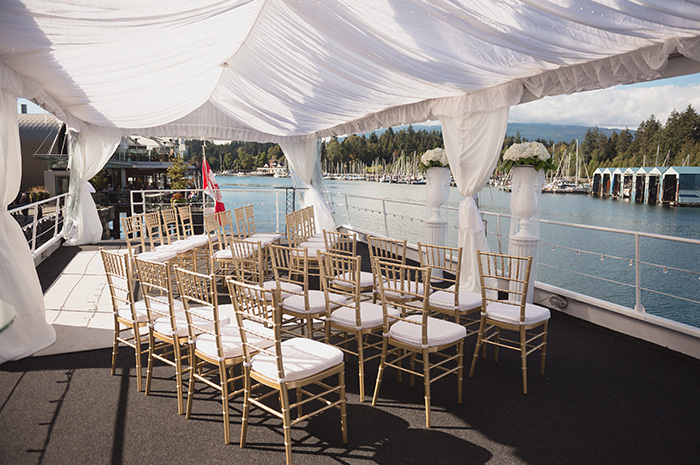 Whether moored dockside or cruising Vancouver’s pristine waterways, your custom nuptials aboard the Pacific Yacht will be an experience you and your guests will remember for years to come. 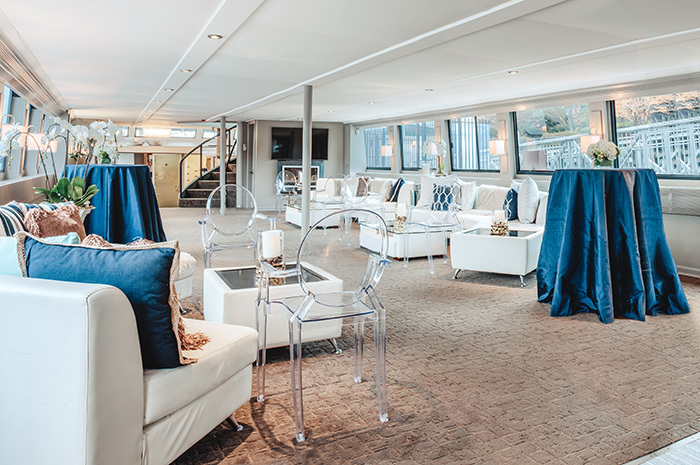 We are your own private yacht and can host up to 240 guests for a cocktail style reception or 120 guests for a buffet or plated meal. 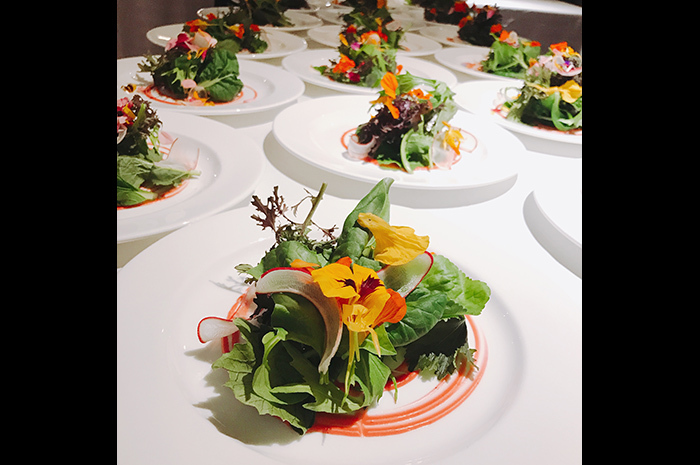 Our professional wedding planners will plan and execute your vision down to the smallest detail, allowing you to relax and celebrate with friends and family. Complete with personally crafted, seasonal West Coast fare, fine wines and premium spirits, and dancing in the sea air, perhaps under a canopy of stars.